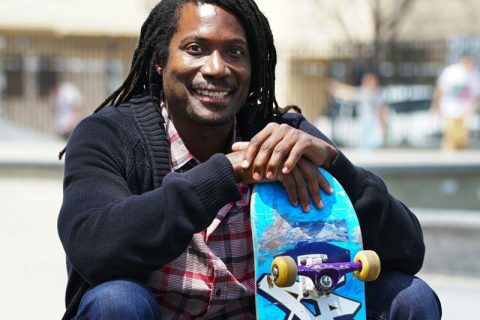 USC Annenberg alumnus and lecturer Neftalie Williams uses street culture to break social barriers. 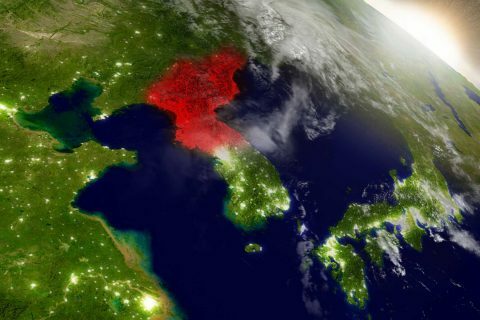 Are U.S. and North Korea in a stalemate or on the cusp of confrontation? USC experts react to the week’s escalating war of words from President Trump and North Korean leader Kim Jong Un. 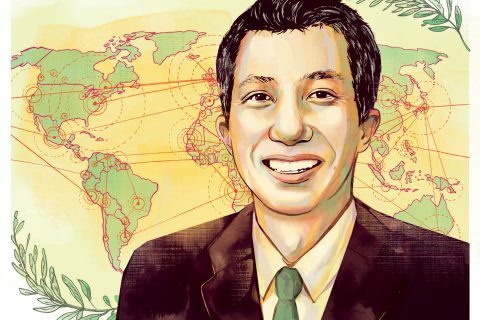 International relations faculty map out a possible shape for U.S. relations with Asia, the Middle East, Latin America and Russia under the new president. 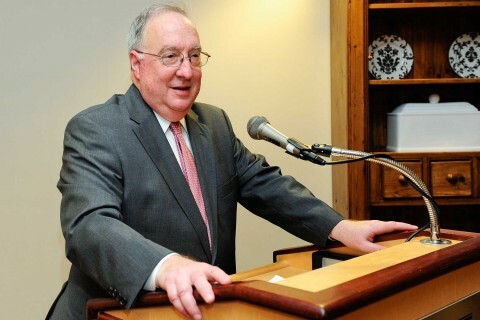 Philip Seib explores how social media and new communication tools have shifted the ways in which diplomacy is conducted. Noted scholar aims to ensure more common ground is shared by the schools of communication and journalism. 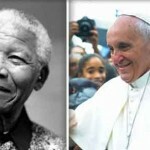 The legacy of Nelson Mandela and outreach of Pope Francis were two of 2013's most prominent stories, according to the USC Center on Public Diplomacy. 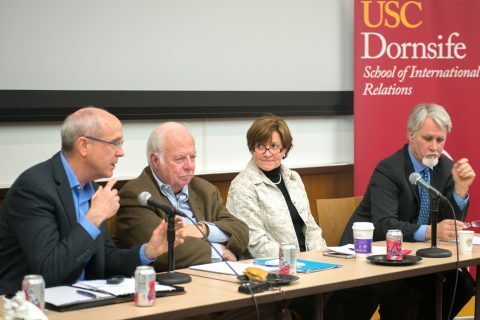 The USC Center on Public Diplomacy considered a variety of factors in narrowing down the stories to 50, which were then presented to a global panel of experts for selection and commentary.